In case you don’t already know this about me, I consider myself an absolute wino. I started working in restaurants when I was 16 and quickly learned how to describe wines to guests well before I was old enough to legally drink them. 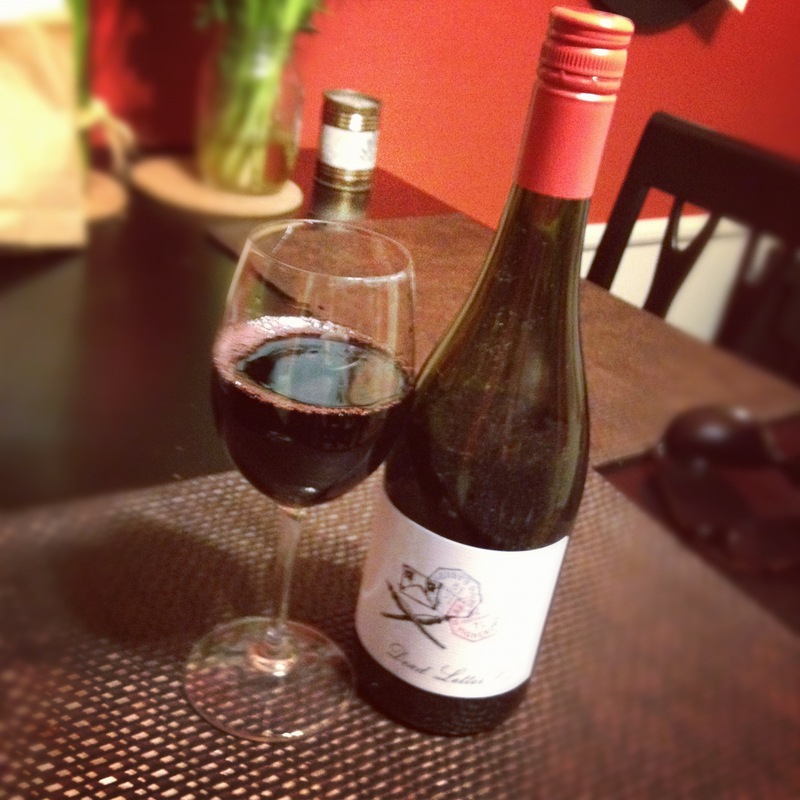 When I first started drinking wines, I didn’t start with the light, fruity, or sweet whites that people usually do. 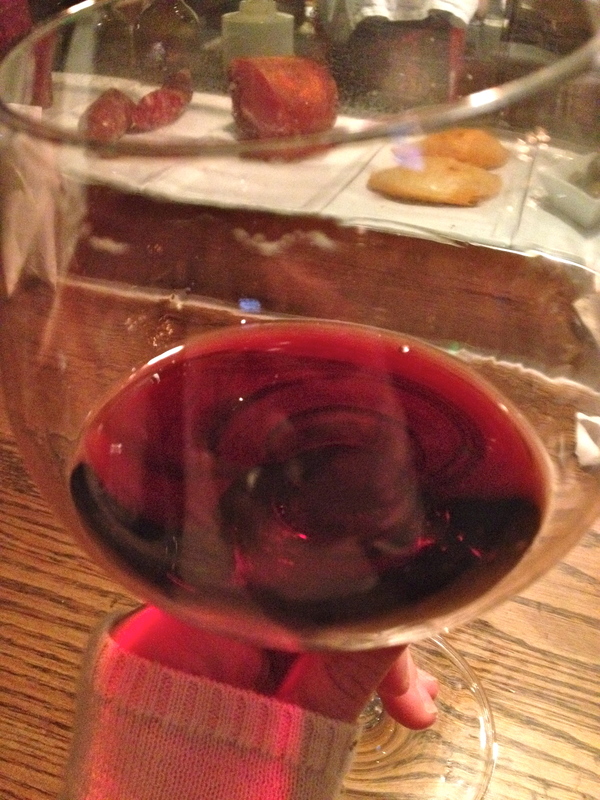 I was drinking big, bold, earthy Sangiovese. I loved Italian wines. 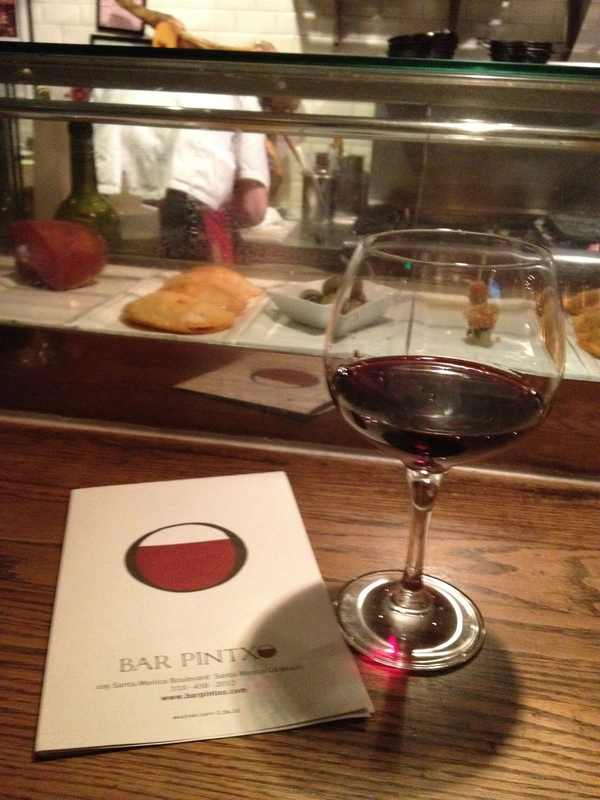 I eventually weaned myself off of the Chianti, and branched out to the wines of the world. Even though I spent a summer in Florence studying Italian wines and they will always be my first true wine-love, I have found some serious competition for my wino-heart in Spain, France, Argentina, California, Oregon, Australia, and New Zealand. My wine rack is stocked up with a pretty decent collection of wines, but on my paycheck, you can’t just be opening any bottle of wine for a wind-down drink after work. Also considering that Brad doesn’t drink alcohol and that wine oxidizes and goes bad after a few days, this girl’s gotta prioritize her classy drinking habits. For those nights when you just need a glass – not three – I have a few go-to wines that are on the more affordable side that you can still feel comfortable with bringing to a dinner party or having a few extra bottles as a everyday wine around the house. Who says you have to lose quality when you’re on a budget?? I’ve decided that since I am no longer putting together wine reviews for my clients (since I no longer have wine clients…), I would start putting them together for you all! This way, if you’re ever in the grocery store – or liquor store for those of you in states where wine is not in grocery stores – and you need to pick up a bottle of vino, you will have a few nice, affordable choices! If you haven’t hopped on the Malbec train, run – don’t walk – to your nearest wine-seller and take a look at the Argentina shelf. In the last few years the stuff has completely blown up here in the United States. You can find it on every wine list and everywhere. The thing about Malbec is that its usually pretty affordable. Unlike a nice Burghundy or Barolo, Malbec doesn’t have quite as much history behind it and doesn’t come from the wealthiest of countries, so you can find some great deals. 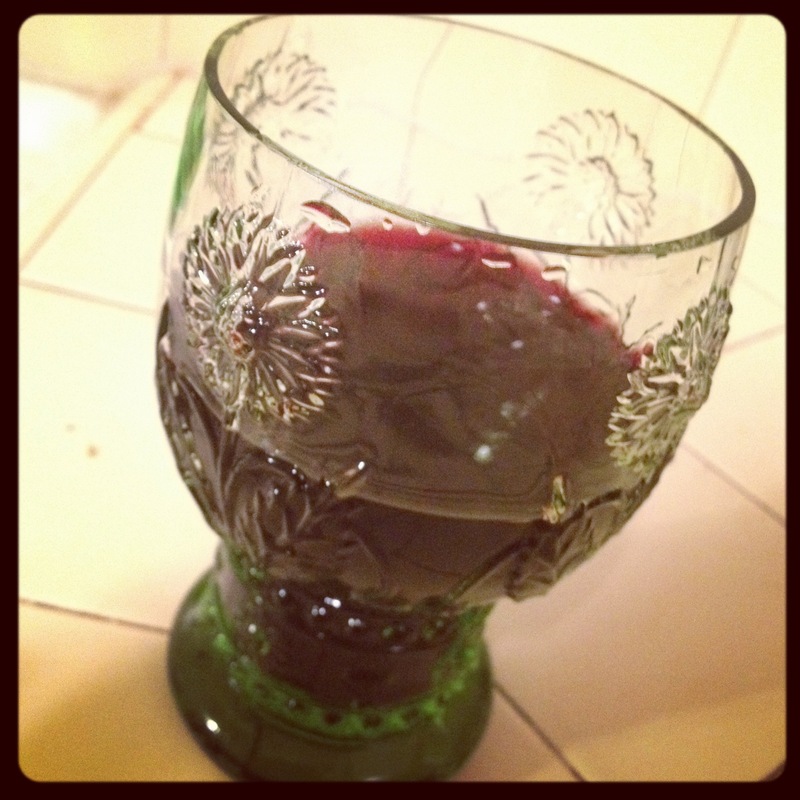 Malbec is typically a medium-to-full bodied, slightly fruity, velvety smooth red wine. The vines were brought over to Argentina from France in the late 1800s, where it was – and still is – used as one of the five grapes blended in a Bourdeaux style wine. It never got it’s chance to shine in Bordeaux, as it usually only makes up 10% or less of the blend. But in Argentina, the grapes produced a much more rich wine with greater structure and depth that could be enjoyed on its own. The Catena family arrived in Argentina in 1898 from Italy and by 1902 was growing vines well up into the high altitudes of the Andes. For three generations the family has lead the Argentinian wine scene in Malbec innovation, working to create some of the finest bottles of Malbec in the world. 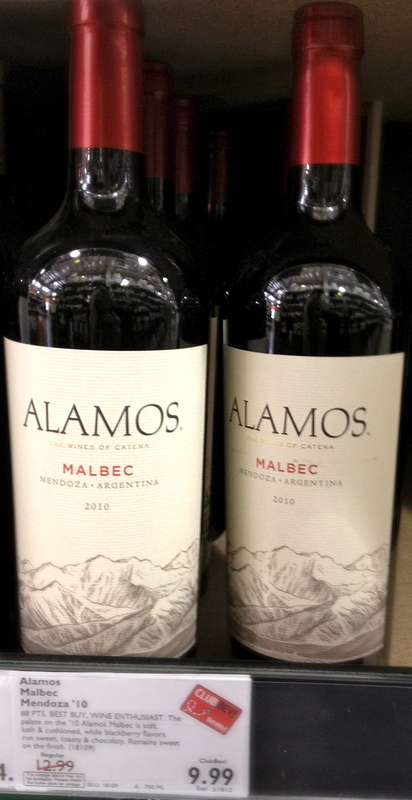 Alamos is the family’s economy brand, but if you’re looking for a good medium bodied, rich and silky red with nice dark berries and a little bit of spice? You’ve got it in their Malbec. And best thing is – it’s usually less than $10 and you can find it almost anywhere. It was on sale at the Walgreens on the corner here for $7.99 for a while. I picked up a few bottles. They are definitely gone by now. Another bonus? Alamos is also doing good for the planet by teaming up with Protect Our Winters to educate on global warming and its effects on the wine industry. If melting glaciers don’t scare you, how about changing climates that will affect the fine balance of sun and climate that make all your favorite wines so delicious. EEEK!!! Go green! Save the vino!